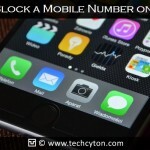 How to Block a Phone Number on your Android Phone – At times, you get many unwanted calls on your Android phones and it can be very much annoying for you, especially when you are in the midst of busy schedules. Android phones are the best friends for you to contact with your dear ones. However, these annoying unwanted calls from marketing people, strangers etc will be a disturbance for you. It is always better to block such calls so that you won’t get disturbed on your busy schedules. But, how to block these unwanted calls? There are many ways to block unwanted calls, come to your android phones. So, be safe and block such calls through the following methods. 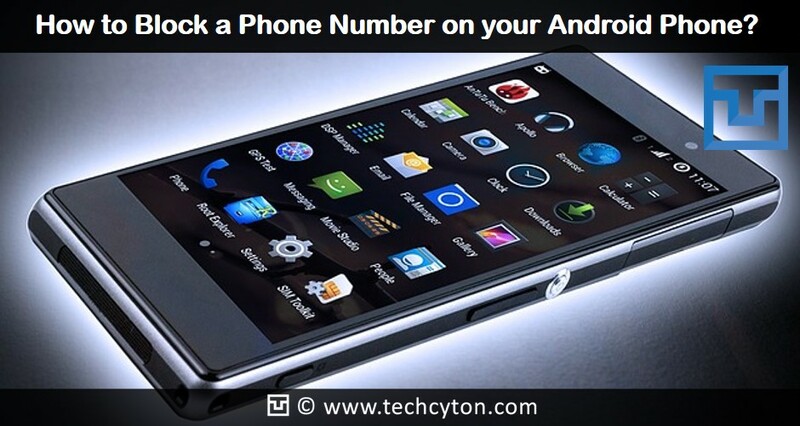 Most of your android phones will have a specific way to block the calls and numbers of unwanted calls. However, the way to block will be different from one phone to another. If you are having a stock android phone just like Nexus 6P or 5X, there is an option to block the unwanted numbers on these types of phones. You can try two methods for blocking such numbers in these phones. The easiest way is to go to your phone app and then go to the option where recent calls are stored. If you hold on this option for a long time, a “Block number” option will be seen. In another way, you can open phone app and then tap the 3 dot menu icon which is seen at the top right-hand side. Once you click there, then you have to select “settings”. In the settings, you will find the option of “call blocking”. You can put the numbers that you want to block. Thereby it blocks all the numbers you want. Based on the carrier you use! Yes, it is true. The blocking feature and process will be different on different carriers you use. By changing the handset or its carriers, at times, it will be easier for you to block the numbers. Using some carriers you will be able to block the numbers on its service. Samsung android phones are the common ones and a lot of people are using it. So let’s see how we can block numbers on your Samsung android phones. Step 2: After reaching the phone app, you can select the number which you want to block. Now you have to click on “More” seen on the top right-hand side. Step 3: Now you have to select “Add to Auto-Reject List”. If you want to edit more or to remove anything, you have to go to settings and then go to call settings. There you can select “All calls” and then “Auto Reject”. Step 2: You have to press hold3 dot icon. This you can find on the top right-hand side. Step 5: If you want to add more numbers to block, all you need to do is to press on “+” button. This will ask you to put as many numbers you want to block from the list. Step 2: Go to the phone number that you want to block. Hold it for some seconds. Step 5: By pressing on Ok, you will be able to block that particular number from the list. Step 6: By using people app, you can remove the blocked numbers also from the blocked list. There are many third-party apps that enable you to block the unwanted and strange calls from your android phone. You can download these third party apps from Google play store and install them on your android phone. 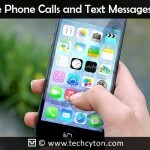 Here are some third party apps that are helpful for you to block such calls. This is a free app that will help you to block unwanted calls, messages on your android phone. It will prevent spam calls to come in and also keep the selected contacts in silence mode. This is another free third party app for your help in blocking numbers. You can also pay a subscription fee, get premium features in this app like private space for your messages, and call logs. Calls blacklist is another free app that is simple to use. You just have to add the numbers in the blacklist tab once the app is launched in the phone and then block it. 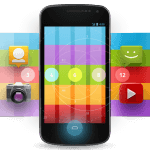 All these third party apps are easily downloadable and installed in your android phone. If your phone has no feature of inbuilt blocking, then you can opt for such third party apps. Hence, now when you get many unwanted calls, you don’t have to be frustrated and annoyed. There are these above ways to block the numbers you want in a simple and easy way. This will prevent you from getting annoying calls from telemarketers or strangers. 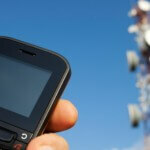 However, the steps and methods are different in different types of phones and are also based on the carriers you use. Now you can also get the support of third party call blockers on your android phones in order to block unwanted calls. You can download third-party apps from Google play store and then use them, you will be able to block unwanted calls coming into your android phone.